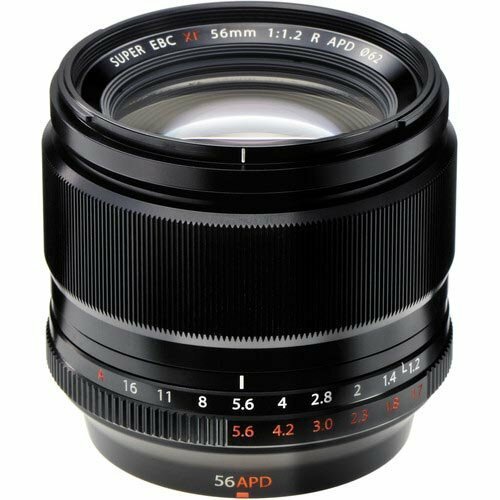 Klaus Schroiff at www.photozone.de has just posted a review of the new released Fujifilm XF 56mm f/1.2 R APD Lens. 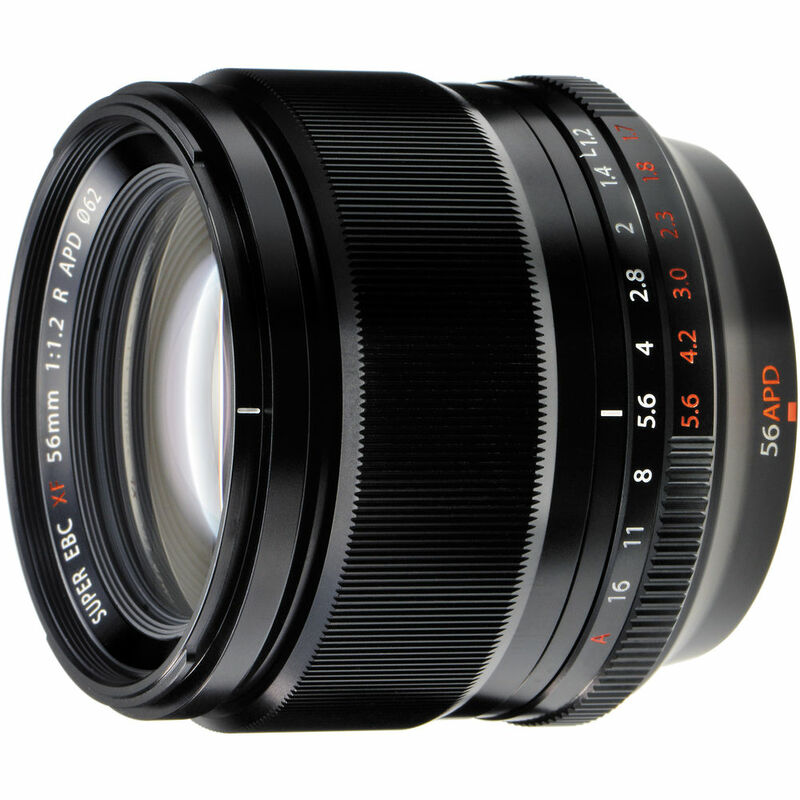 It is a fast and nearly silent maximum aperture of F1.2 lens with high build quality to make it the brightest autofocus lens for Fujifilm APS-C digital camera. He highly recommended this great lens! This entry was posted in Fujifilm Lens and tagged fujifilm lens rumors, Fujifilm XF 56mm F1.2 R APD on June 1, 2015 by admin.